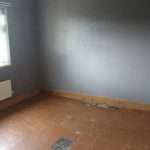 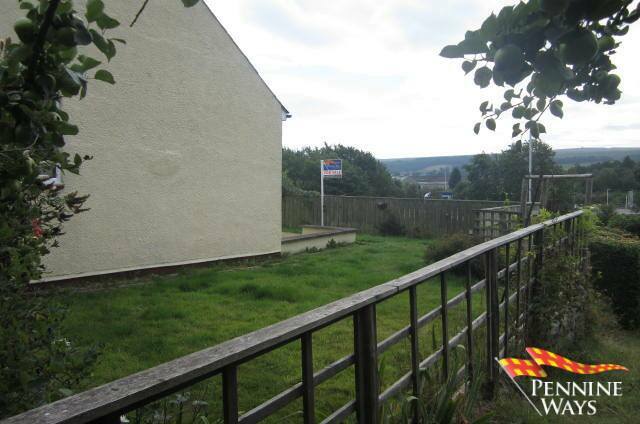 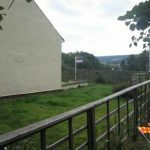 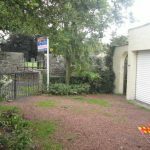 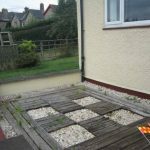 Pennine Ways are delighted to offer for sale a detached two bedroom bungalow with UPVC double glazing and gas central heating with additional bedroom and shower room in the attic space. 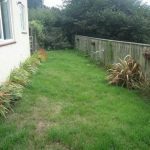 This detached bungalow has garden ground on all four sides with a private fruit tree garden on the West side of the property with good sized single garage, private drive / parking and yard. 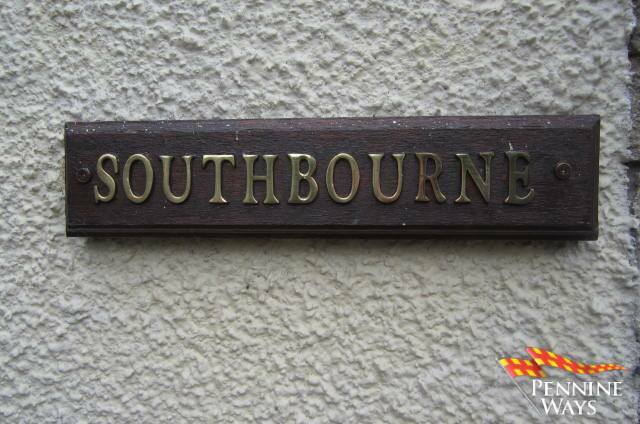 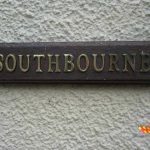 Southbourne is situated in a quiet location set back from the town centre behind the market square. 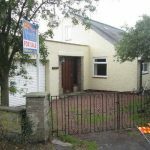 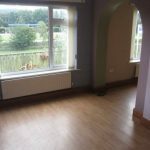 The property is within walking distance to all local amenities and public transport via rail and bus links. 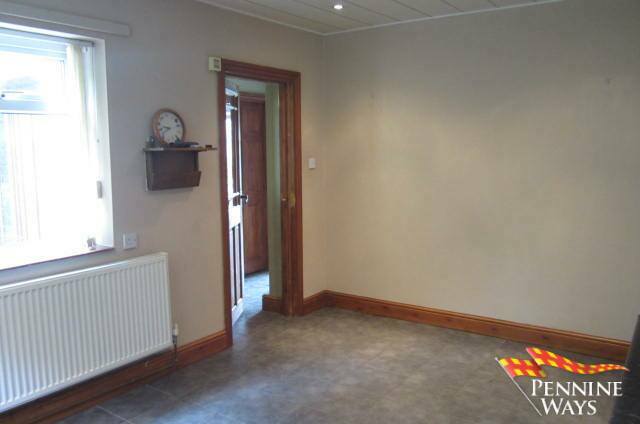 An L-shaped light spacious entrance hall with tiled flooring, two wood stained double glazed opaque windows to front aspect with large built in storage cupboard ideal for all outdoor clothing. 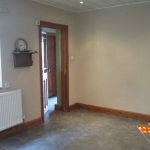 The entrance hall leads to: integral garage, dining room & Kitchen. 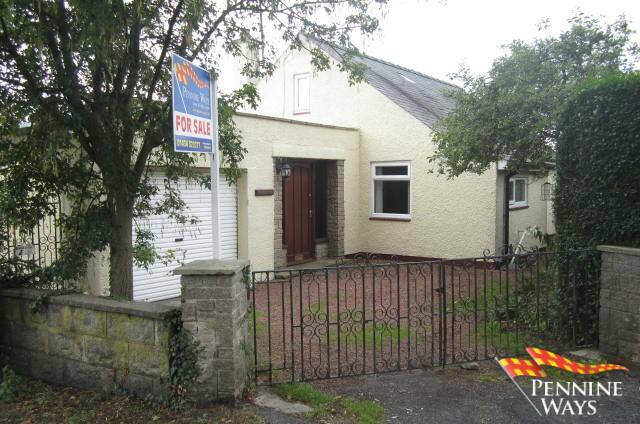 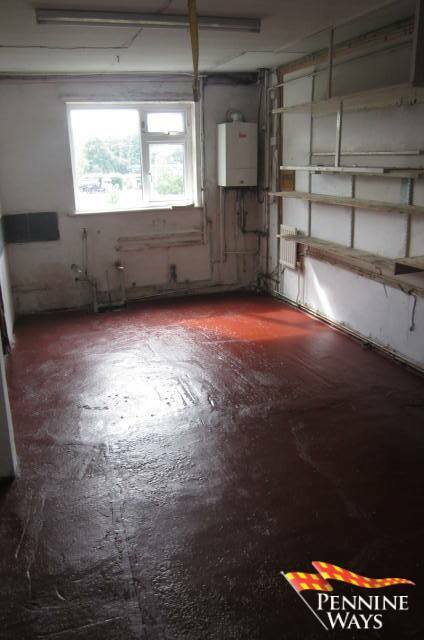 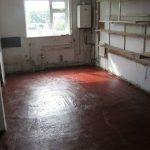 A good sized well equipped family kitchen with a number of matching wood floor and wall kitchen units with worktop. 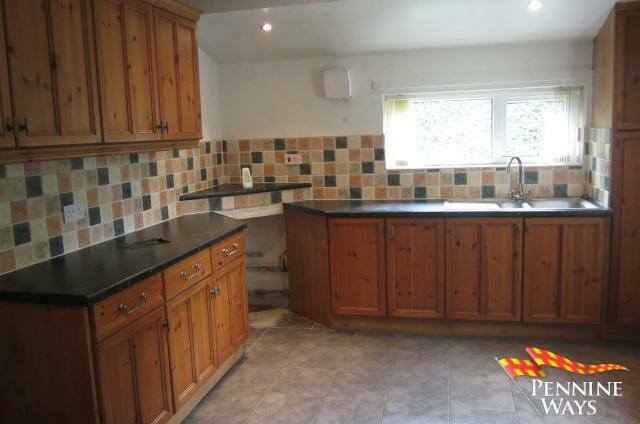 Stainless steel 1 & ½ sink and drainer with chrome mixer tap and space for electric cooker. 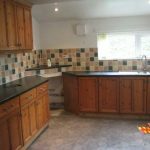 The kitchen is decorated in neutral colours with splash back tiles above worktop, panelled ceiling with chrome down lights, tiled flooring and single radiator. 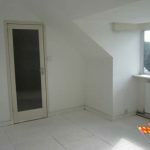 There are two white UPVC double glazed windows both to front aspect. 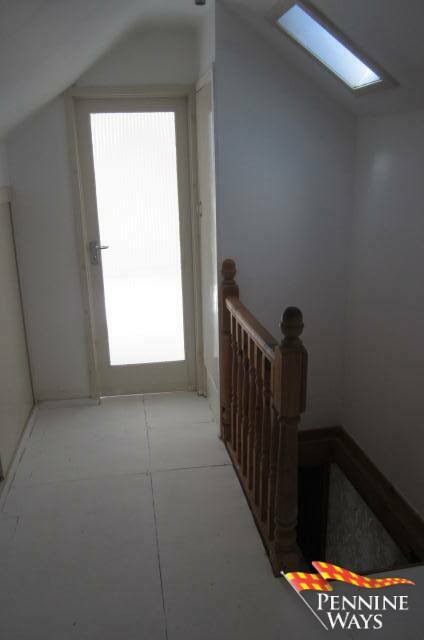 An L-shaped hallway with wood laminate to floor, decorated in pastel colours, single radiator, loft access and white UPVC door leading to rear garden. 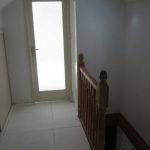 The hallway leads to Living Room, Bathroom and both Bedrooms. 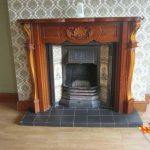 A good sized family living room with wood laminate flooring, single radiator, wood skirting and coving, original cast iron Victorian open fire with wood surround to centre of room. 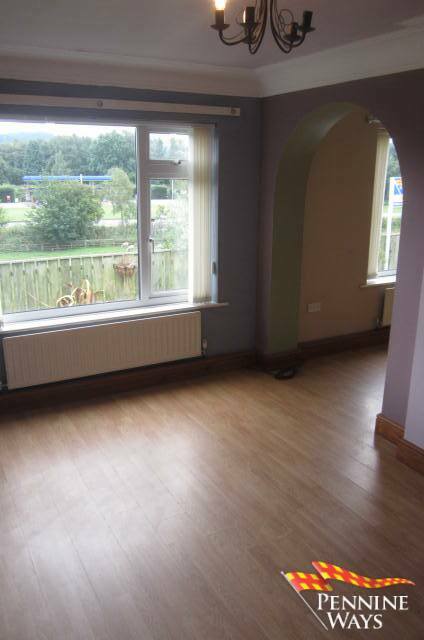 Two white UPVC double glazed windows both to rear aspect. 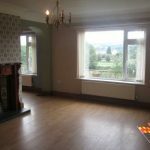 A family dining area off the living room which would easily accommodate a dining table up to a family of six. 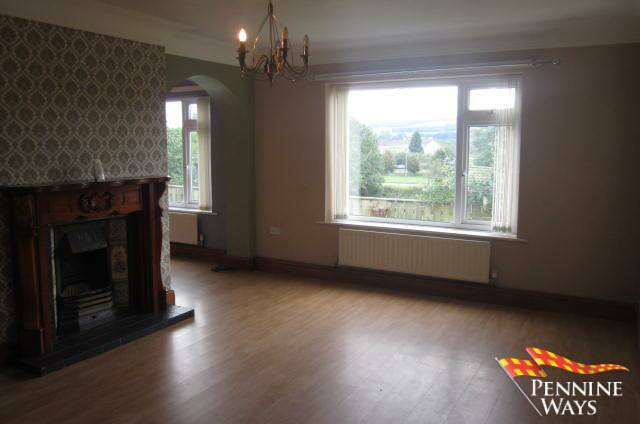 Wood skirting and coving, single radiator, wood laminate to floor and white UPVC double window to rear aspect. 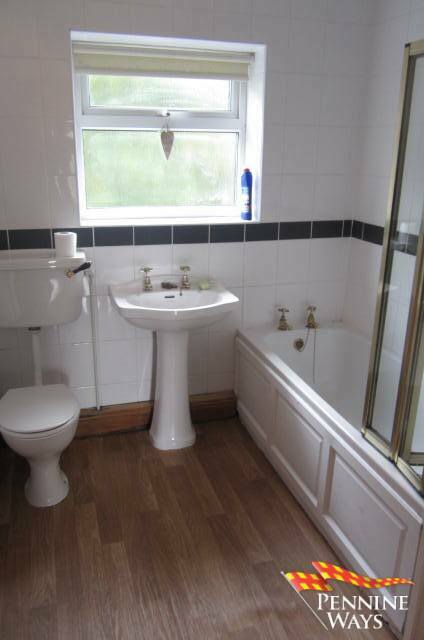 A family bathroom comprising of a three piece white bathroom suite with electric shower over and folding shower screen. 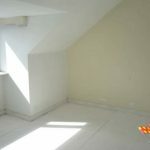 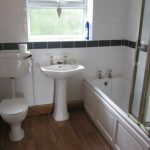 The bathroom is decorated in neutral colours fully tiled floor to ceiling with white tiles, wood laminate to floor, single radiator and white UPVC double glazed opaque window to rear aspect. 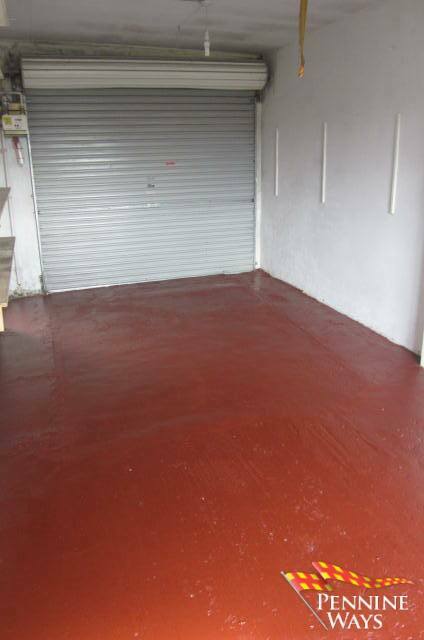 Two built in storage cupboards ideal for storing any linen. 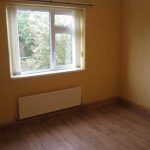 A small double bedroom with wood laminate flooring, single radiator, built in sliding wardrobes and white UPVC double glazed window to side aspect. 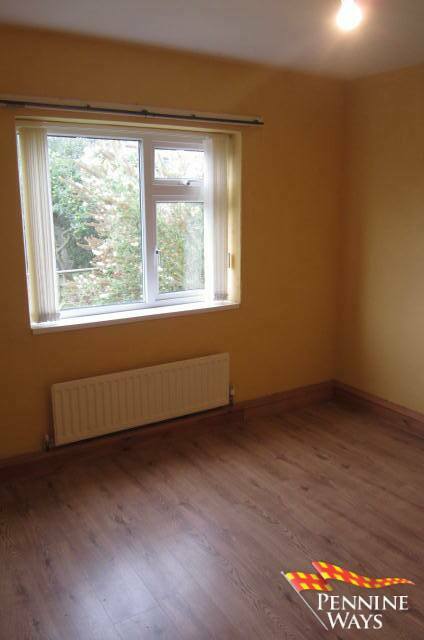 A good sized double bedroom with wood skirting, single radiator and white UPVC double glazed window to rear aspect. 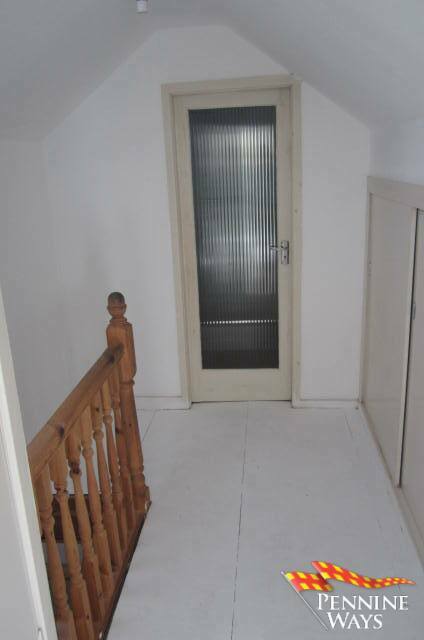 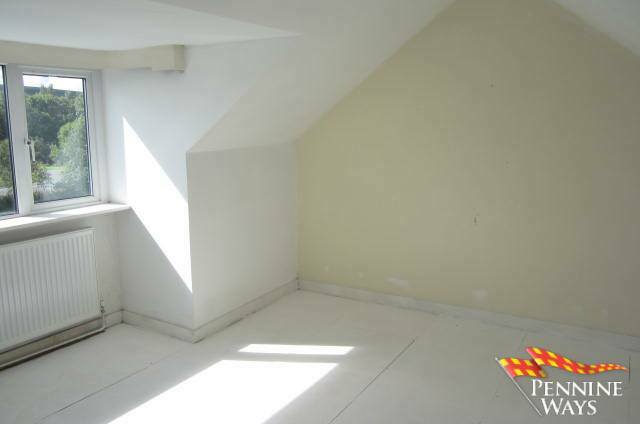 A light spacious hallway with built in storage cupboards and small skylight. 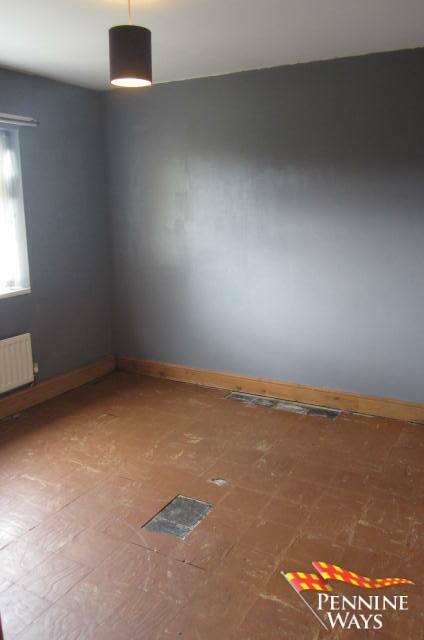 A double bedroom with sloping ceiling and wood floor decorated in neutral colours with single radiator and white UPVC double glazed window to rear aspect. 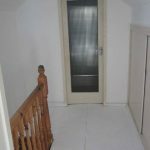 A shower room decorated in neutral colours with beige tiles, sloping ceiling, wood flooring and chrome heated towel rail. 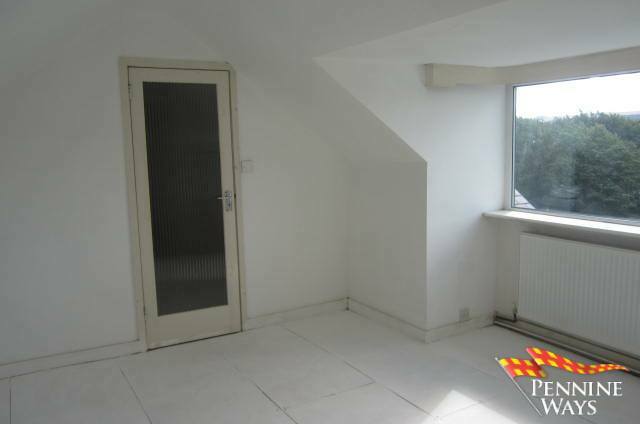 Comprising of a two piece white bathroom suite and single shower cubical with power shower. 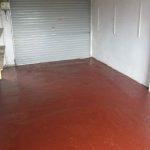 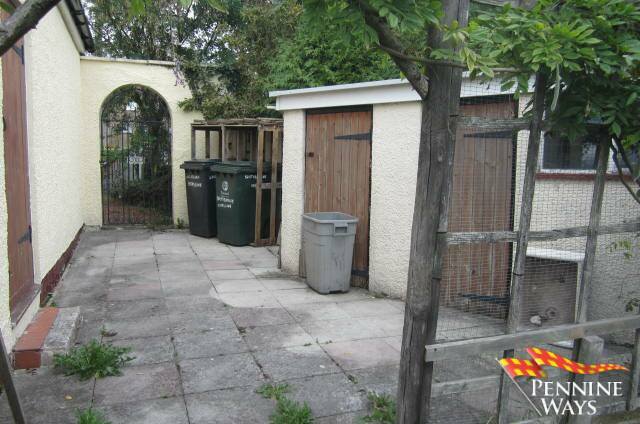 A large single garage with metal roller garage door and two wood doors leading into the entrance hall and yard. 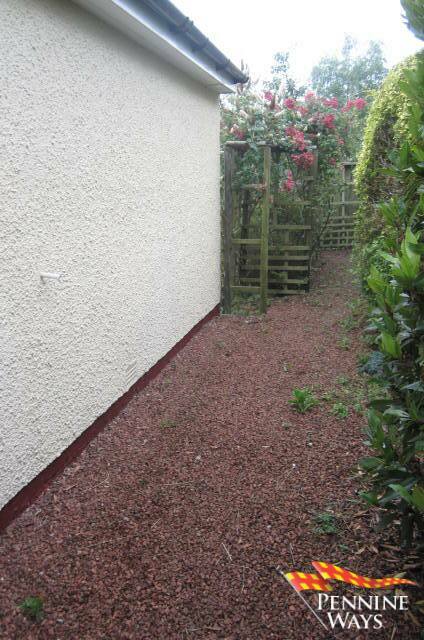 Lighting and electricity fitted with outside water tap and plumbing for washing machine. 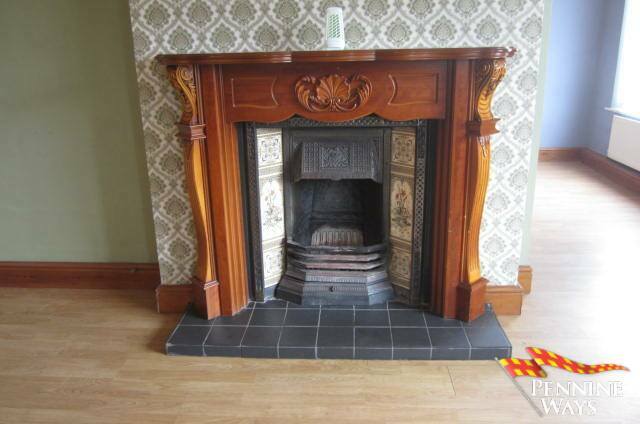 A number of wall mounted wood shelves fitted, housing Worcester gas combi boiler and white UPVC double glazed window. 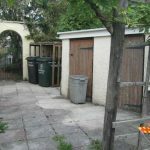 Through two metal gates into a small private drive located to the front of the property which would easily accommodate two small cars. 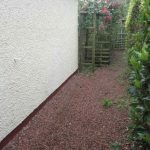 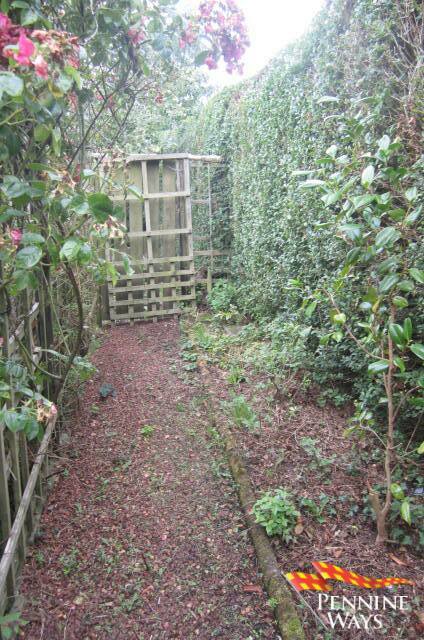 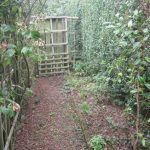 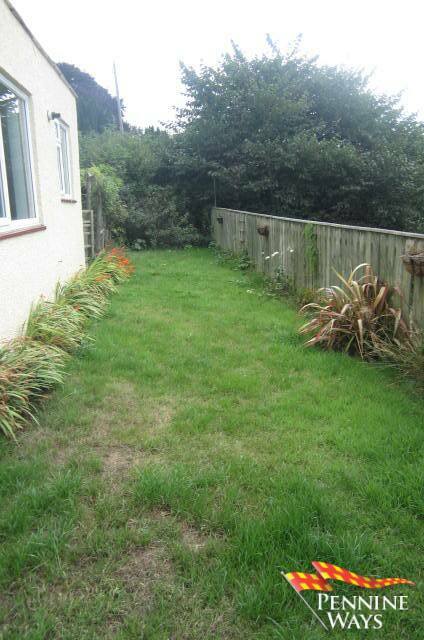 The drive leads round to the side of property which gives access to the side garden. 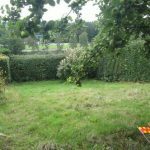 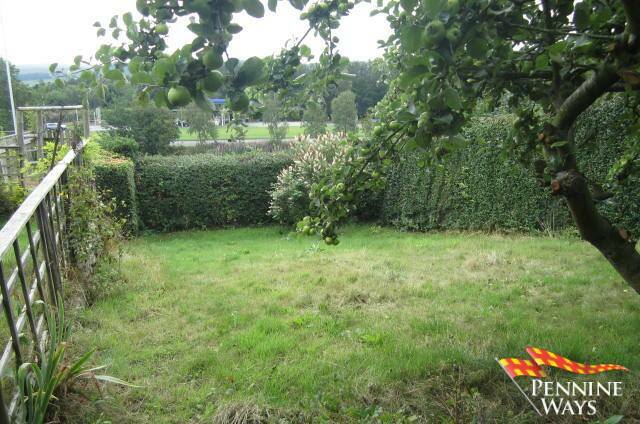 A slopping garden mainly laid to lawn with mature hedging and apple tree. 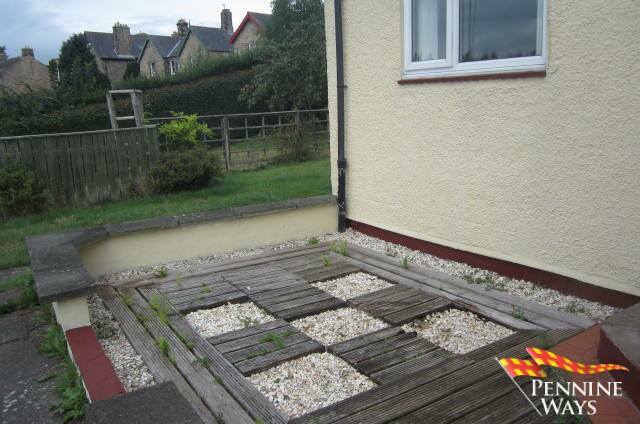 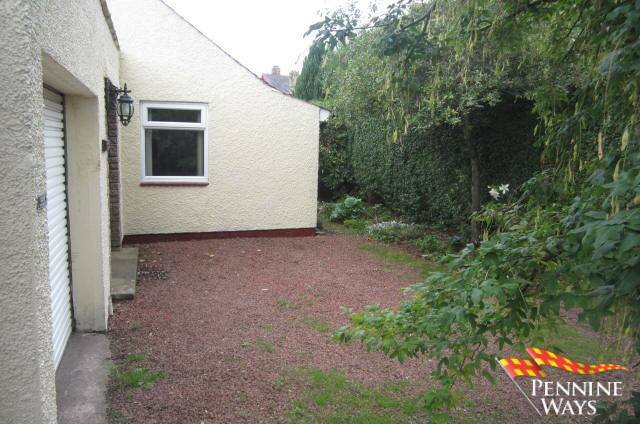 The back garden is mainly laid to lawn with stone flagged footpaths and small wood decked / stone flagged sitting area. 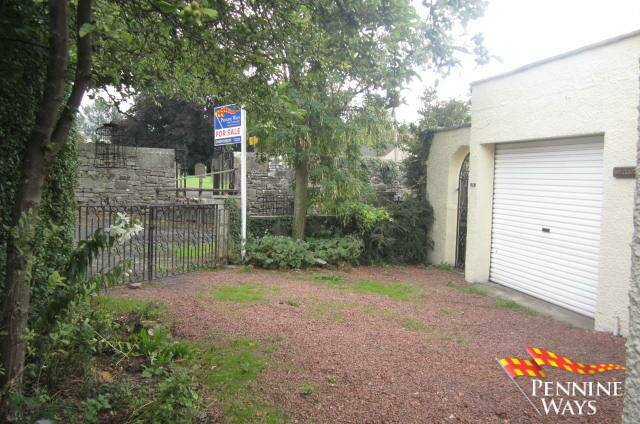 A small tidy stone flagged yard to the side of property with access to outbuildings and storage for all wheelie bins. 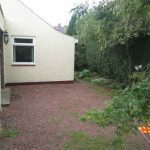 Located in the yard there are two useful stone outbuildings with wood doors, single glazed windows and shelves fitted ideal for storing any gardening tools / equipment. 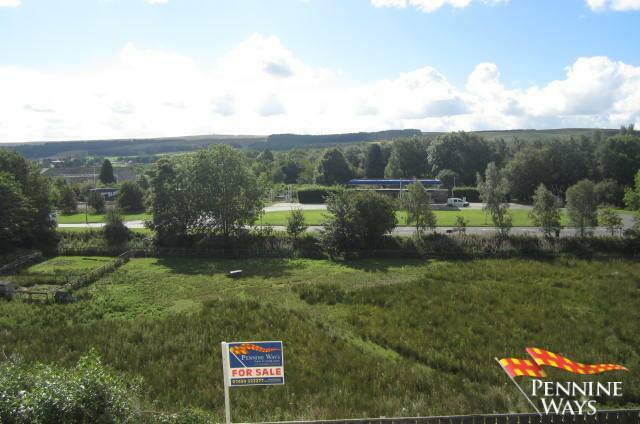 From the Haltwhistle Office head east down the main street keep following the road until you reach the market square. 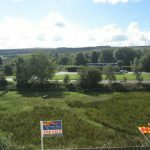 Turn right by the old bank heading down the hill passed the Black Bull and Church grounds and the property is directly in front of you at the end of the lane.